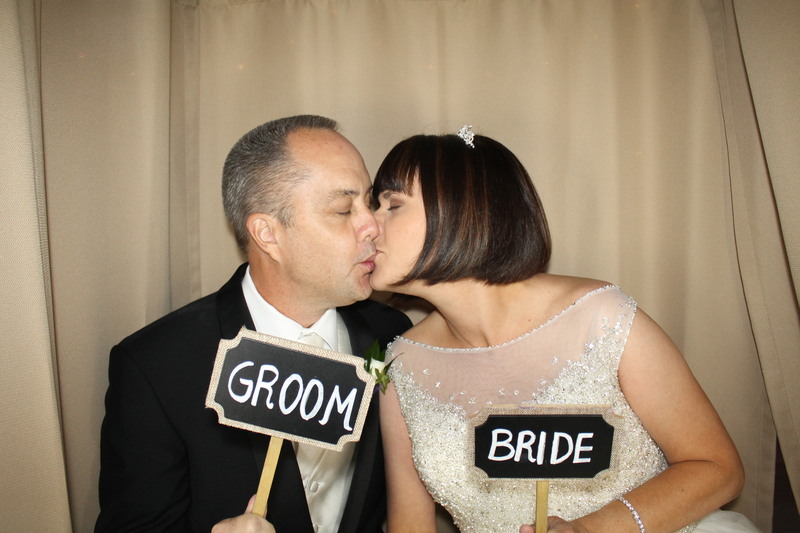 A Good Time was had by all at Julie & Terrance’s Wedding Reception at the Founder Club in Sarasota. We were thrilled to be a part of this celebration. 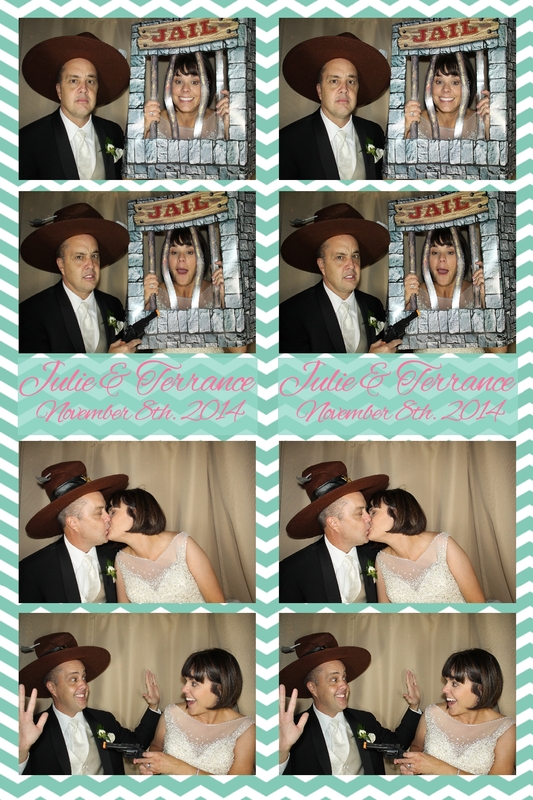 Feel free to download all images from the Photo Booth CLICK HERE to get the images. You can also order printed images online convenient and easy. LIKE us on Facebook and check out our favorite images there.